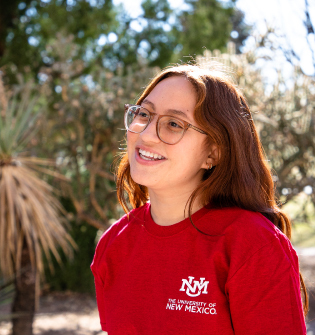 The University of New Mexico provides online applications for Undergraduate, Graduate and International students. So what are you waiting for? Students applying to the Albuquerque Campus should use the applications below. International Students should use one of the applications below. Students applying to a UNM Branch campus should use the appropriate application below. If you have already submitted your application for admission (either online or by mailing a hardcopy) and did not pay the associated application fee at the time you applied, you may use your credit card to pay your admission application fee online. Voter registration county, state and date. State and date of drivers license. Motor vehicle state and date of registration. If you intend to pay your fee online, a valid Visa or MasterCard number. 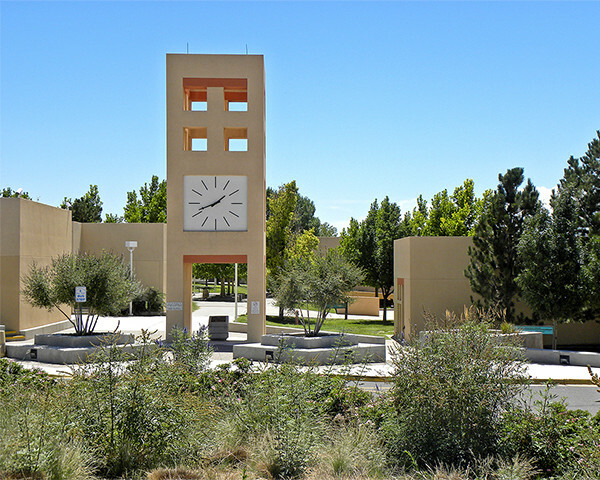 Note on the use of social security numbers: The University of New Mexico uses students' social security numbers as identification at the University. The number is used for record-keeping and statistical purposes only and is not disclosed to other parties for any purpose without written authorization of the student. The authority to use the social security number comes from the Board of Regents and was adopted on March 24, 1967. If you have questions please call us at (505) 277-8900 or search for answers at StudentInfo. If you would prefer to mail in your application, please download, print, and fill out the appropriate Application below. 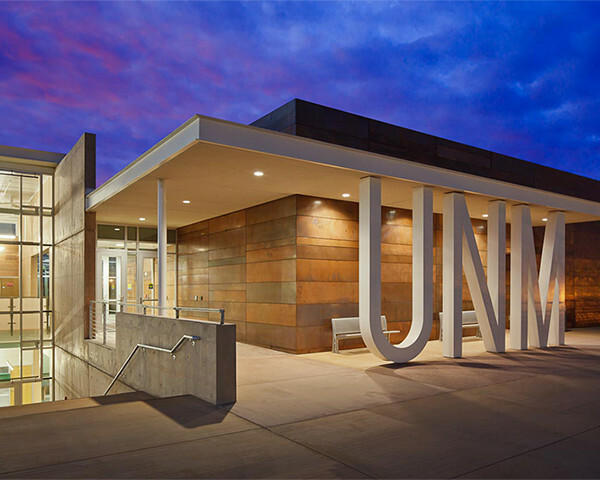 Apply Online: Housing for the Main Campus in Albuquerque. 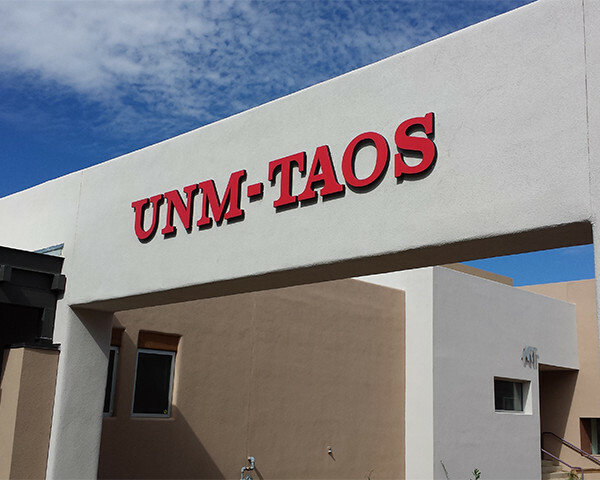 The University of New Mexico is an Affirmative Action/Equal Opportunity institution. 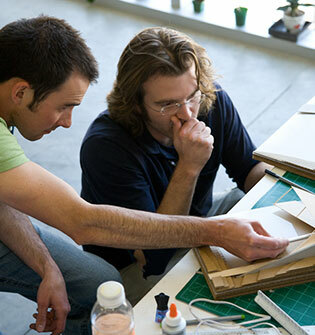 To comply with the ADA and the Rehabilitation Act of 1973, UNM provides this publication in alternative formats. If you have special needs and require an auxiliary aid or service please let us know.